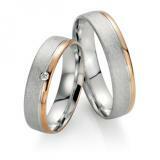 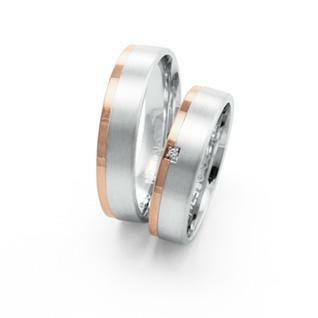 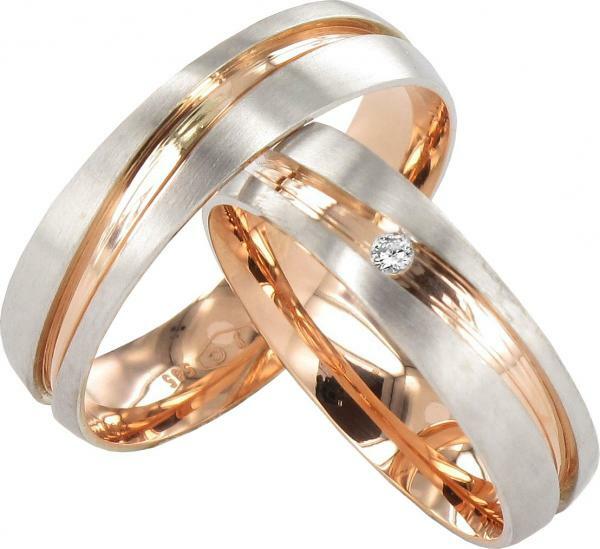 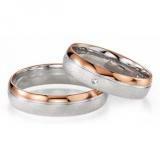 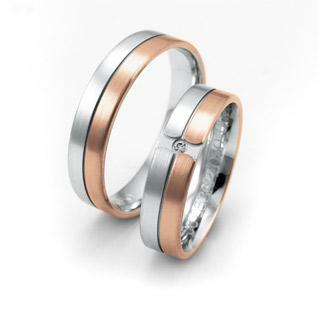 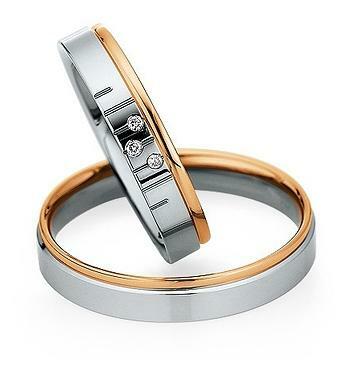 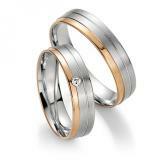 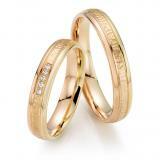 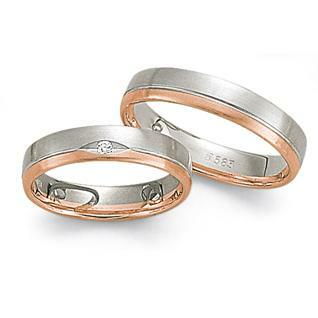 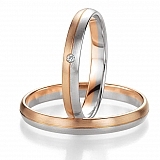 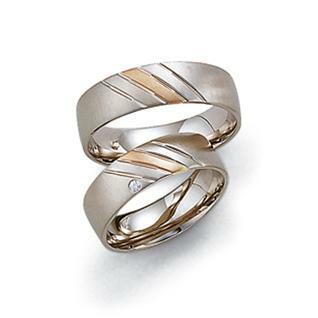 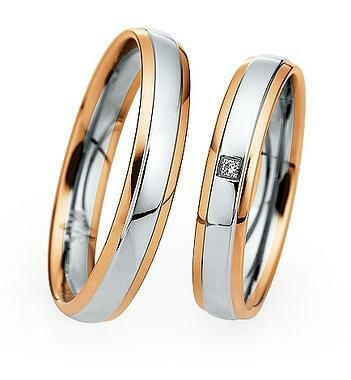 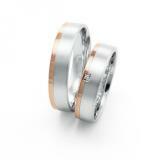 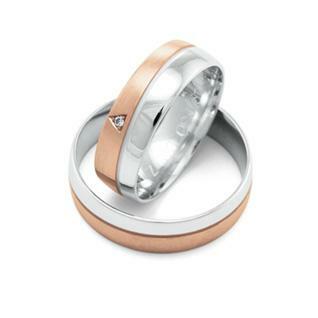 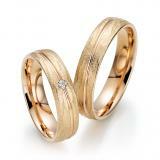 White rose gold wedding rings have increased in popularity in recent years. 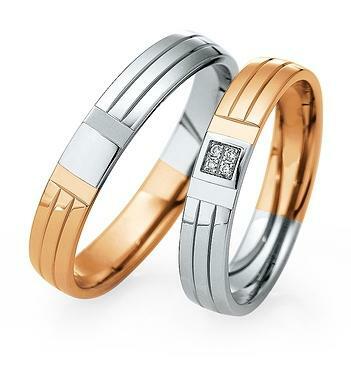 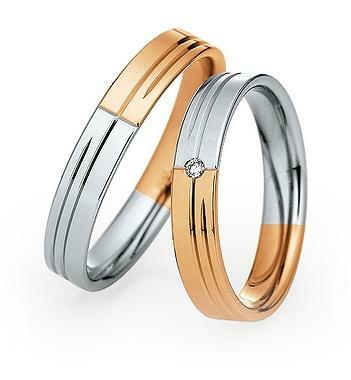 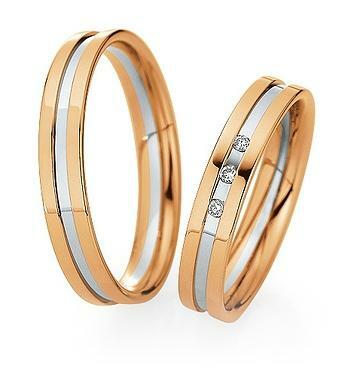 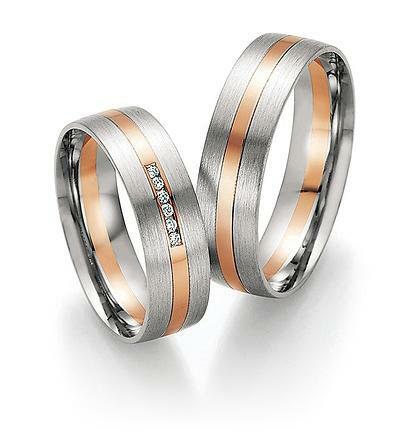 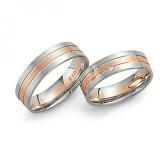 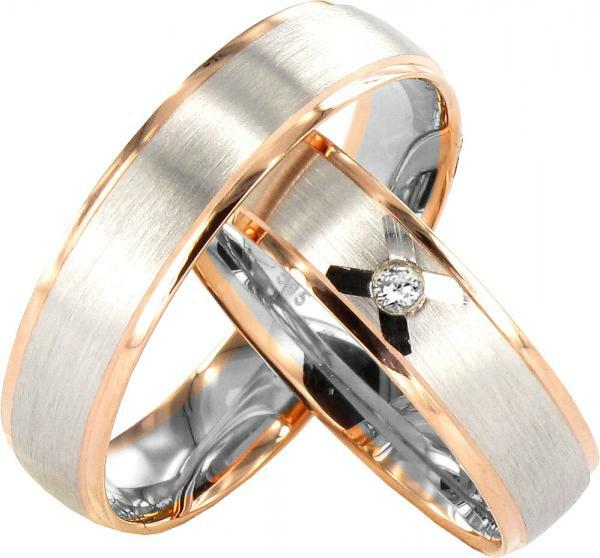 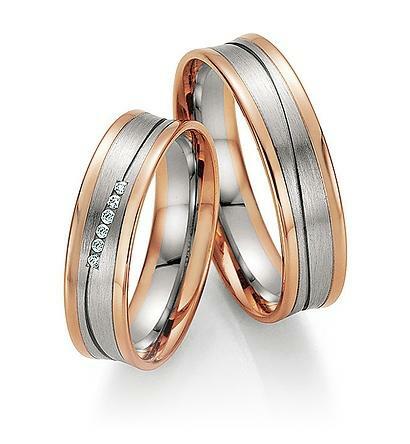 Rose gold is a beautiful color in combination with white gold is an excellent fit to most skin types from our region. 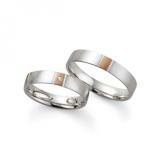 To meet customer needs, we have a huge selection to try on stock.